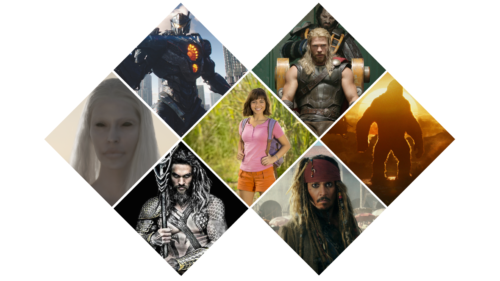 Expanding your screen business relationships into the Los Angeles screen market? 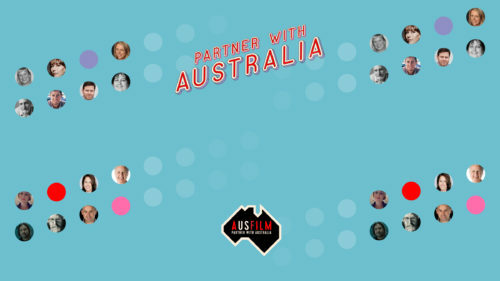 Ausfilm can help you grow your business connections. Ausfilm USA can provide in-market contacts and knowledge of the Los Angeles film and television landscape, support you in this market by providing advice and introductions to relevant film and television partners for your project and help you grow your business connections. 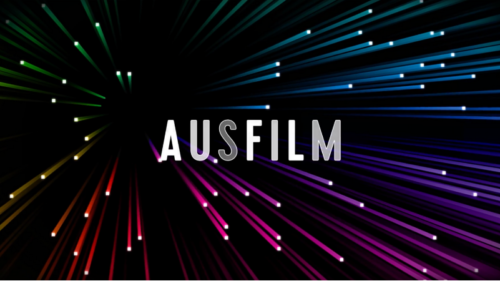 Ausfilm established an office in Los Angeles in the late 1990’s to attract US film and television production to Australia, help grow the Australian film and television industry and deliver business to screen service businesses and facilities. 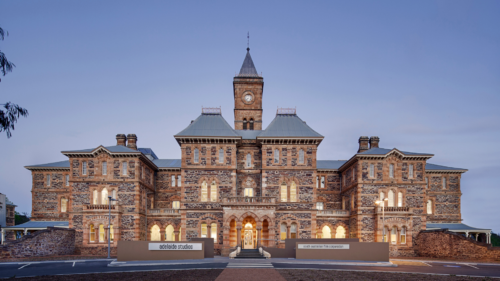 It has a long and successful partnership with studio and production companies in the US market and is a trusted organisation in the US and Australian entertainment industry. Ausfilm will tailor its services to meet your business objectives, an initial meeting is available free of charge (in person or over the phone), while B2B Connect services will incur a fee. For a copy of the B2B Connect brochure detailing the application guidelines, frequently asked questions and a menu of fees for market insights and tailored meetings click on the Enquire Today button below. *only available through application, advanced booking and not concurrently with Ausfilm’s Black Out Dates. For support in marketing or financing your production contact Screen Australia and your State Government Screen Agency.